There so many tips out there on saving with coupons that we feel we have got it covered. 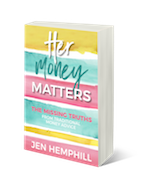 What if I told you there are some frugal living secrets that there is a good chance you haven’t heard about? 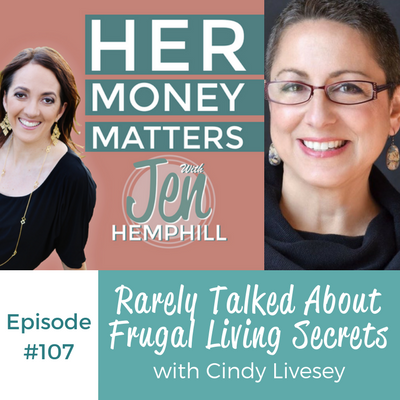 Frugal living expert Cindy Livesey shares with us not only these rarely talked about secrets but so much more. As a child, she always thought that her parents were rich, never seeming to want for anything. She now realizes that they lived a very frugal life. This lifestyle allowed her parents to go on vacations, get nicer cars and live a little bit of luxury, later on in their life. When Cindy became an adult with kids of her own, she noted her parent’s lifestyle, and felt that she too should be living like that, forgetting that her parents worked so hard for for many years to get there. This is when her struggle with money started. For 20 some odd years, Cindy and her husband lived the lifestyle she thought they should have been living, which was beyond her means. Her husband had a good job, and she worked small jobs here and there. They were always able to pay the credit card monthly bills, but never the whole balance. They were basically living paycheque to paycheque. Over the years, this scenario grew to the point where it could no longer be ignored. They were $30,000 in debt, and her husband lost his job. Cindy finally took a good look at their finances, and she was shocked to discover what they had spent. Basically they didn’t have a budget and had never had one. Her first task was to tackle the grocery bill. She was spending an average of $15,000 per year on groceries for a family of 5. She began to coupon, and with her vigilance, managed to save $11,000 on her annual grocery bill. These savings allowed her family to get through the unemployment, keep food on the table, and after her husband got another job about a year later, they were able to pay off their debt in 4 years time. They started by getting rid of their credit cards. Next, they started using cash envelopes to pay for regular expenses, and set up a virtual envelope system for other expenses with Quicken, which they used in a way that used accounts as spending categories, something that works for them to this day. As things happen in their lives, they adjust their budgeting accordingly. Her and her husband meet once a month to discuss money and do their planning. In the past when Cindy was in charge of the money, she and her husband didn’t talk about it. In fact, Cindy shares that she was afraid to talk about it. But later on when her husband took over, things changed and became a lot smoother. Today they easily talk about their finances. Couponing is Cindy’s go-to strategy for saving money. She spends about $400 a month on groceries, which is mostly meat, produce and dairy. The rest of her expenses such as cleaners, paper items, health and beauty etc. usually end up being free from her couponing. There are few apps that Cindy uses. Ibotta is one of them as well as Checkout 51, eBates, Flipp, etc. 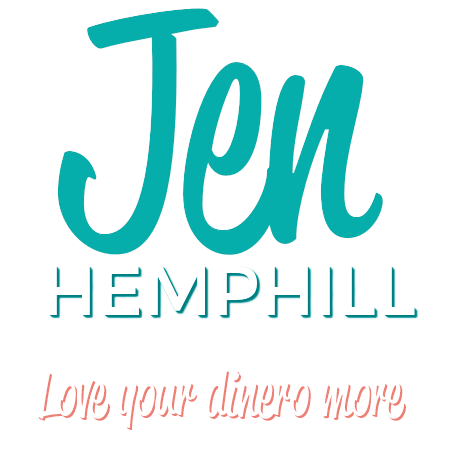 She also has her own app called Living Rich with Coupons, that shows you all the deals that are available at your favorite store. For those wanting to start couponing, she recommends starting small, with one store, and keeping things simple. She believes stocking up on things when they are on sale, whether you need them or not. This puts you in the driver seat, and able to control your spending. When asked about Amazon, Cindy shares that it is good for certain things if you can find a good deal with a coupon and a sale. However, it is really your local Target, CVS or Walmart and the like that will get you the best savings opportunities. Most people just go ahead and buy what they need when they need it, and don’t pay much attention to sales. However, Cindy shares that a little bit of effort can make a huge impact on your budget. The best money advice Cindy has ever received was to cut up her credit cards. Cindy is a spender by nature, so it has always been a challenge for her to stick to the budget she and her husband have set. It is now Cindy’s husband that controls the money, so things are much easier for them now. Cindy’s proudest money moment was the day they paid of their debt. “Her money matters because having control of your finances is totally empowering”.